In this tutorial, we will learn how to work with background graphics in Canva. The project is a Save the Date announcement for Instagram. Our first step is to start a new project. 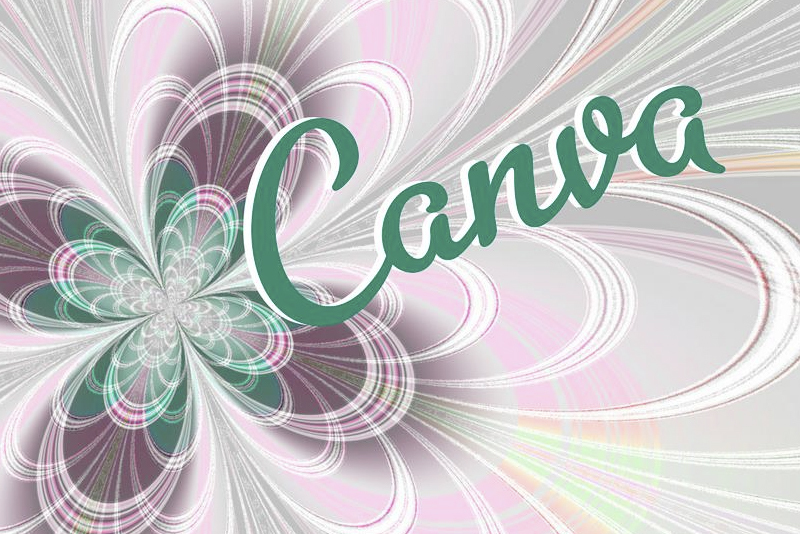 Go to your Canva account and click the Create a Design button, to load the Canva templates. Since our project is for Instagram, click the Instagram Post thumbnail in the Social Media Posts section. On the next page, we will have a blank Instagram template. Let's add a background image to the template. Use the search box in the top left of the workspace to search for "Save the Date" layouts. This will give you a list of all the photos and illustrations related to our search. Click on an image that your wish to use for the background, to add it to the first layer of the blank template. We can also upload our own background photo or illustration. The graphic will be added to the center of the template but needs to be enlarged. Drag outward on the the circle handles until the graphic is 1080 x 1080 px. Watch the pixel display as you drag. Copy - Click the Copy button to make a duplicate of the graphic. Trash - The Trash button removes the selected object from the template.